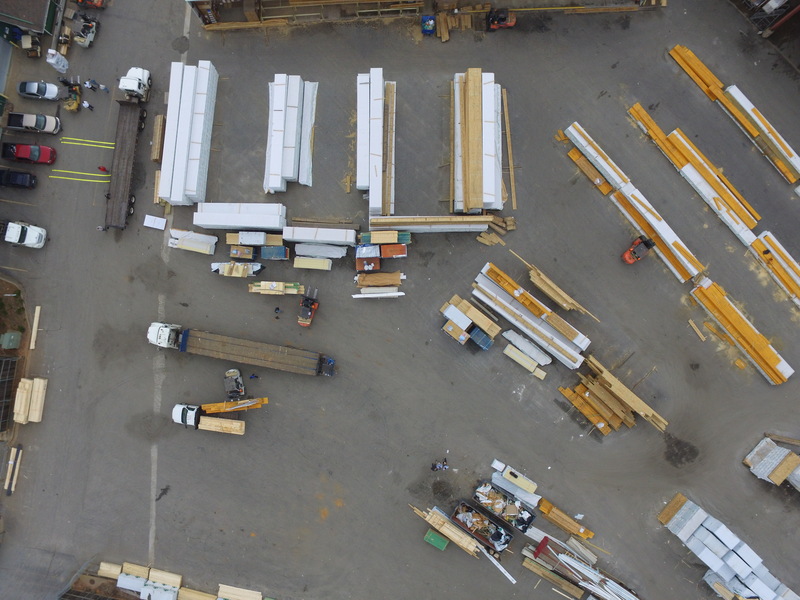 We believe that our history, our legacy, our team, and our values is what allows us to be the supplier of choice in the markets in which we choose to operate. 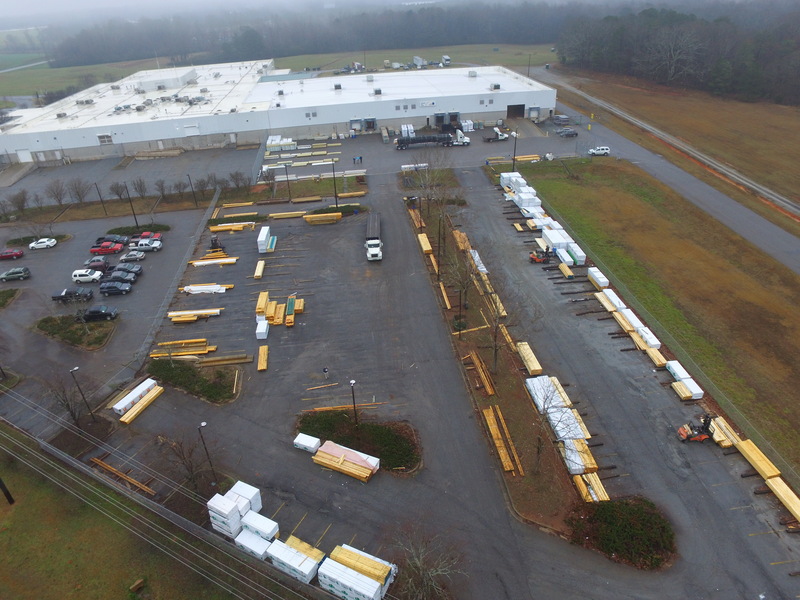 Our mission statement is “Deliver Extra Mile Service and Leave a Positive Impression, Through Our Commitment To the Principle, ‘Strength Lies Within’.” These aren’t just words on a page, but a culture and a commitment to our customers, our vendors, and our team. Learn how we got here. 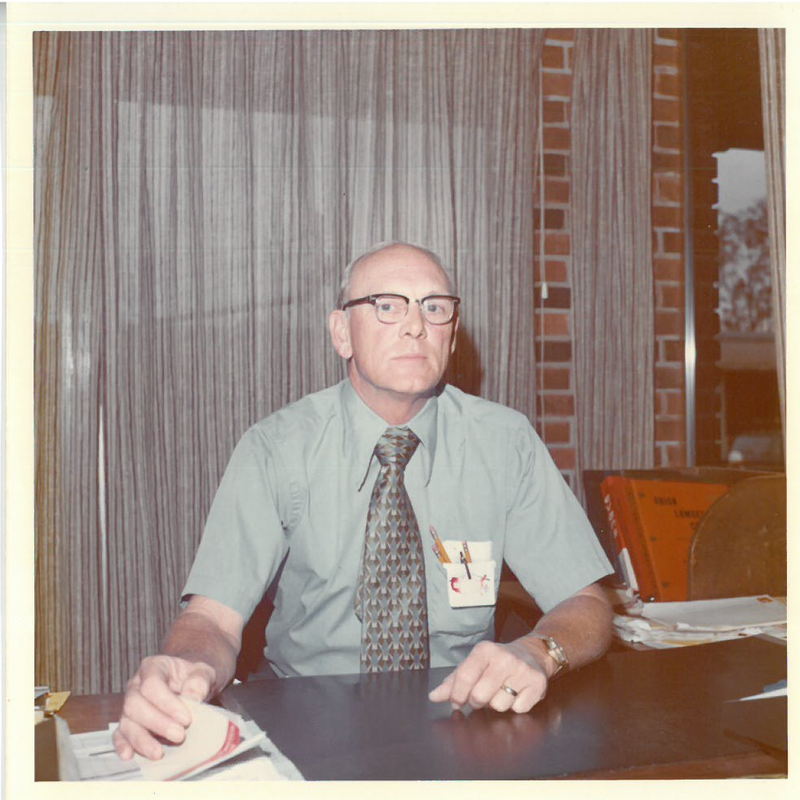 In 1946, our founders R.L. 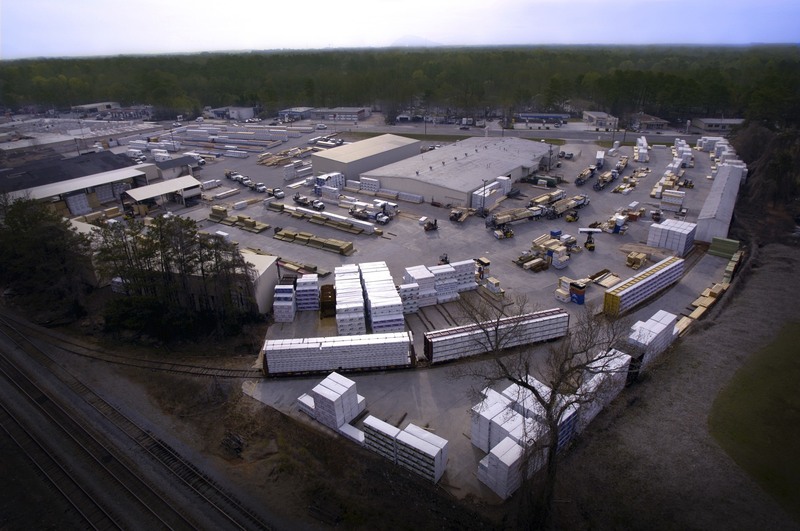 Brand and Cy Vaughan joined forces with a common goal to build a business reflecting a personal commitment to quality and service in SW Atlanta. In the post World War II economy in Atlanta, these fine men set out on a mission to service the building industry through core beliefs that we strive to continue to embody today – honor God, maintain humility, live by the Golden Rule, focus on being the best rather than the biggest, and treat all people with whom we interact with respect. 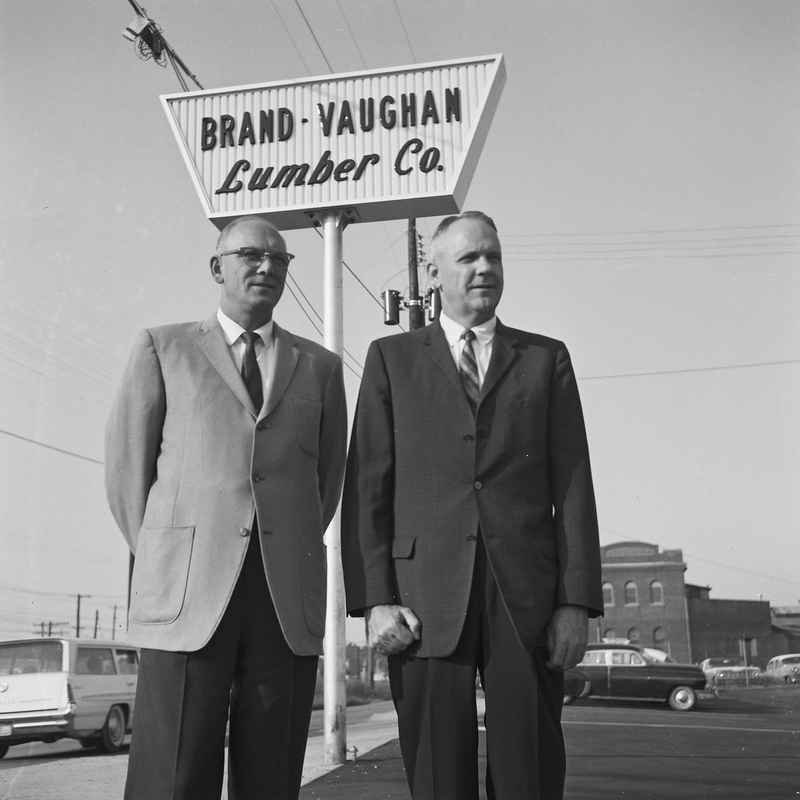 More than 7 decades later, Brand Vaughan Lumber remains wholly family owned and operated as Cy’s son, Chip, and grandson, Jon, continue on the family tradition through quality and service to our customers. 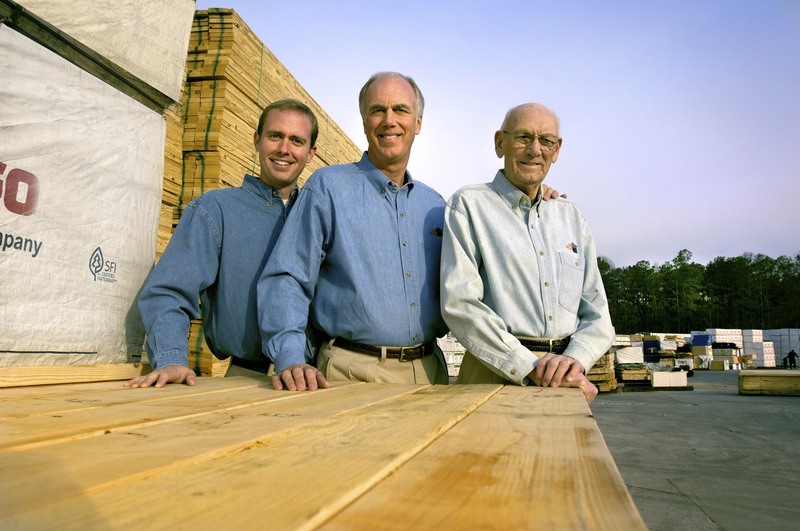 Chip and Jon believe that our reputation is on the line with every shipment, every invoice, and every interaction throughout our entire organization, and are committed to maintain our reputation in the industry. 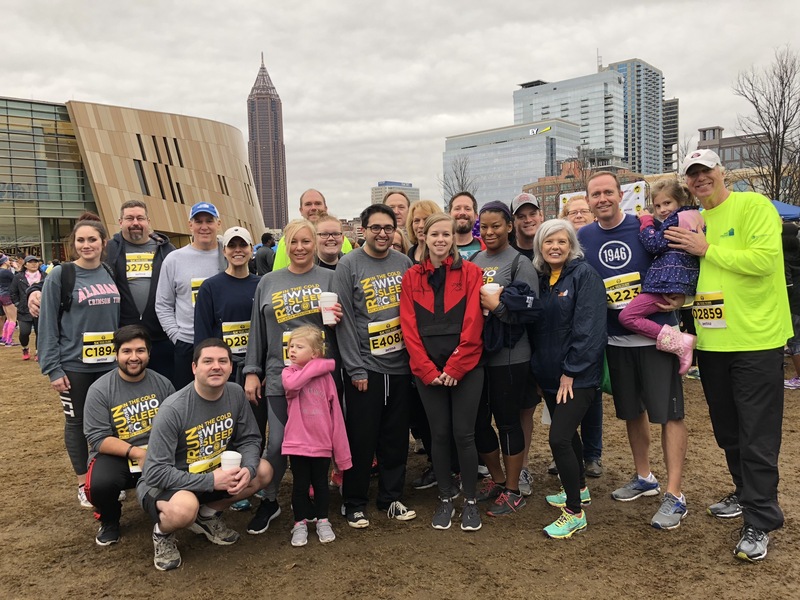 We believe in being service oriented, measuring how we do and continually working to improve our value to the building industry.That’s why we were so excited to be named as one of Atlanta’s top 50 workplaces by the ACR in 2019. We believe in being innovative and efficient so that our values lead to a better experience for our customers. We believe our team will care more and in turn will take better care of our customers. 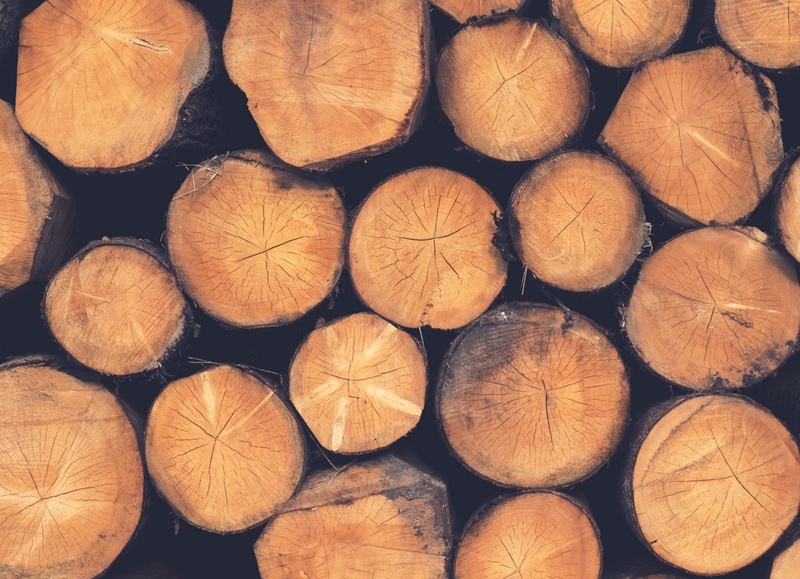 We are committed to long term sustainability, and look forward to serving our customers, growing with our vendors, and developing our people to make an impact in our communities. Thank you for the opportunity to serve you.